Once upon a time, if you needed something, you’d visit a shop and buy what you want (you might still do that). Today, you might just visit a website and buy what you need. 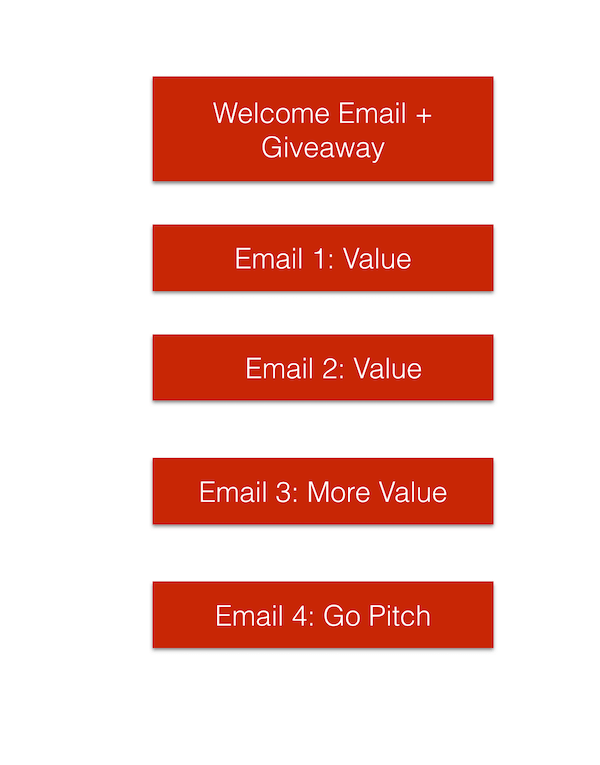 Either way, you automatically enter a sales funnel. It’s another thing that most businesses have no freaking clue as to how to setup a funnel that works, nurture their leads as they come through the funnel(s), or make a sale after a lead is inside their system. Funnels are not fancy. They are a fundamental inclusion to help you generate leads, nurture leads, turn visitors into customers, and to help you sell to those customers for the rest of their life. Funnels are pathways to profits. They are the signature roadways to your business profits. Also, funnels don’t have to be fancy; they just need to work well enough. Once you get going, you can always tweak, change, and even overhaul your sales funnels. I heard those statements often. First, stop pricing yourself lower. Competing on pricing or trying to woo customers with the promise of a lower pricing is a terrible business strategy. Second, making an offer doesn’t have to be about discounts. I agree, you don’t have to give a discount. But you can give a free trial, a free white paper, or something else of value? Third, Apple still does advertising. Is your product better than any of those Apple products? Mark Joyner, the Author of The Irresistible Offer (and you can download the entire book for free) writes that the core imperative of every business is to make an “offer”. It’s common sense. It’s supposed to be a non-brainer. Yet, it’s surprising how many businesses don’t make an offer. They have ads. They write blog posts sometimes. They are all over the place on social media. Yet, they don’t have an offer to make. Surprisingly, one potential client who reached out to us ran Facebook ads for a full year. Yet, he had no offer to speak of. That’s an amazing one year of wasted ad spend. Be very clear about your own products and services. What exactly are you selling? Oh, you thought you knew? Maybe you don’t. Hootsuite doesn’t sell SaaS tool for Social Media Scheduling. They sell you the promise of saving time on social media by smart scheduling. Uber isn’t a taxi service. It’s a way for you to get from point A to point B, in style, without having to own a car. One liner: Whatever you do, don’t go cheap. It doesn’t take an MBA from Harvard to convince you that pricing yourself low gets you the worst of the customers and you’d still struggle to profit. Got social proof? Have thousands of happy customers already? This is where you go on a bullet-point rich presentation about the “benefits” of your product or service. Try to think of what you can actually give away as a low-commitment offer to your potential customers — a free guide, a free trial, a consultation call, an in-person meeting, a free appointment? I write about landing pages all the time. I am growing old just trying to convince my clients that they shouldn’t ever be putting out a link that gets someone to do something without that link pointing to a landing page. More importantly, the landing page must try to carry over from the ad or the offer you made in the point above. It should have the copy, visuals, and other elements such as social proof, videos, or whatever else you might need to persuade. The landing page must make the same offer you made in an ad or in the link or within your content. Don’t manipulate. Never lie. Also, don’t try to manipulate. Your business is way bigger than you. Your reputation lies on how consistent you are with the offer and the landing page. Short cuts here will cut your profits. Can you guess what the best thing digital marketing ever had to give for every business? It’s the good, ol’ autoresponder. It’s the single best thing that ever happened for you and I. If you walked into a retail store, would you not expect someone to say hello? When you are online, Autoresponders will sort of do that kind of a job for you. 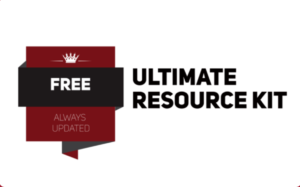 Every time someone downloads your lead magnet, reaches out to you with a contact form, or signs up for a free trial, you can have an automated email go out to your potential customers. Autoresponders help you automate and you can nurture leads 24 x 7. Email autoresponders allow you to stay in touch, give your brand a lift, let customers know that you care, and also give them a way to communicate with you. Autoresponders, when you do it smart (with tags, for instance), can almost automate your sales completely with some advanced marketing. No, you don’t need an Infusionsoft for using autoresponders or to bring in Marketing Automation. You can get started for as low as $10 and go up from there. If you plan out your email sequences strategically, you can also sell using your autoresponders later. However, don’t do the mistake of pushing too hard with the sales pitches. How many autoresponders should you send? Out of every 10 email messages, how many of those emails can be direct pitches asking customers to buy? You can find the answers to those questions by testing everything out. We all do know, however, that pushing too hard doesn’t get you the results you seek. You are better off by providing value first (through your emails) and then asking for the sale every now and then. The way your email messages will be lined up, you’ll eventually make sales. Once the funnel is in place and that you’ve set it in motion, it’s supposed to work. But your work doesn’t end when the funnel starts filling up at the mouth. In fact, your work is not complete even after you start making some sales. You want your sales funnels to work spectacularly well and for that, you’d need to test your funnel to an extreme. Test landing pages (and versions of each page). Test email subject lines, email copy, and even the CTA buttons within your emails. 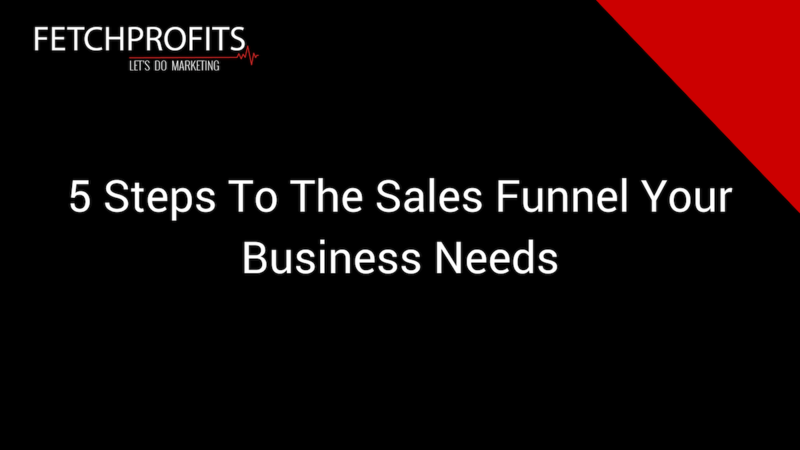 There are no ifs and buts when it comes to sales funnels. If there’s a business, there has to be a sales funnel. Design it the way you want. Feel free to jump hoops. Whatever you do, pray do keep those sales funnels working. How does your sales funnel look like?